RE Sources for Sustainable Communities: Event Review: "Seabirds as Environmental Indicators"
Event Review: "Seabirds as Environmental Indicators"
January 20th and 22nd initiated Whatcom County residents into the world of citizen science and dead birds! Dr. Julia Parrish of Coastal Observation and Seabird Survey Team (COASST) presented “Seabirds as Environmental Indicators”, as part of the Whatcom Watershed Information Network lecture series. 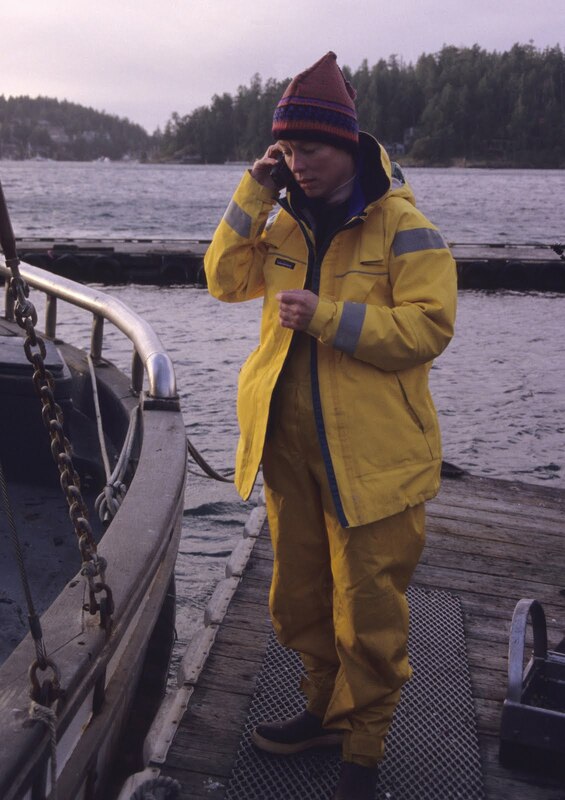 Dr. Parrish is a nationally known seabird and conservation biologist, and Director of the University of Washington’s Program on the Environment. 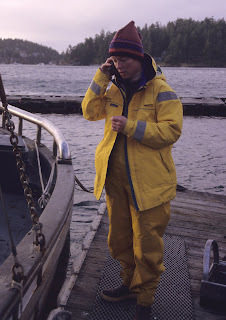 She founded COASST, a project that trains hundreds of citizen scientists to collect data on beached seabirds. These data are then used to understand upsets in the marine ecosystem. A packed room of inter ested citizens listened with rapt attention as Dr. Parrish engaged the audience with humor and the step by step process of scientific discovery. Highlighting some of COASST’s findings, she told of the discovery of a gillnet bycatch incident near Point Roberts and the investigation into deaths of thousands of seabirds on the Outer Coast. The latter turned out to be the largest such recorded incident caused by a “harmful algal bloom”, which killed these seabirds as a result of a series of interlocking circumstances: a large bloom exhausted of nutrients, the rupture of algal cells, and the molting of seabirds. On the following Saturday, January 22nd, 25 citizens took the nest step and became trained to be COASST team members. In a day long workshop, participants learned how to survey a beach, identify, document and tag dead birds, and input data into a database that is used region-wide to track bird mortalities and identify problems. 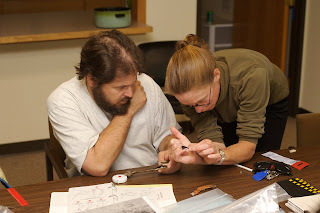 Using the very unusual key and guidebook developed for the program, participants also did some hands on work, identifying birds from dead specimens. Next time you hear about the death of seabirds, know that you can thank your fellow citizens for helping elucidate the occurrence, so that others can figure out how to prevent it in the future.